Raised to iconic status by its users, the Institut Esthederm range of sun care products is the radiant symbol of a precious way of life, a rare joy, that of being at one with the sun and in harmony with summer. 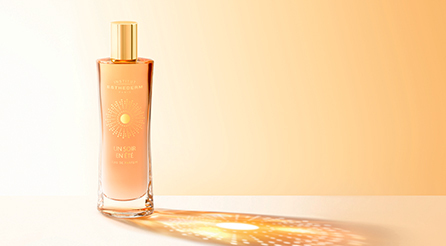 This infinite pleasure is now embodied in a perfume, an ode to the sun. 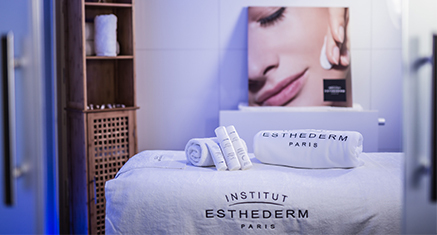 Since 1978, the Institut Esthederm has harmonised the art of living with sun and beauty care through its exceptional suncare products. Institut Esthederm's products with exquisite textures and compelling fragrances provide high-tech suncare solutions with unique results.